BPI members understand the hardship that the shutdown is having on furloughed employees and stand ready to help. Ally Financial is offering assistance to customers affected by the U.S. government shutdown. 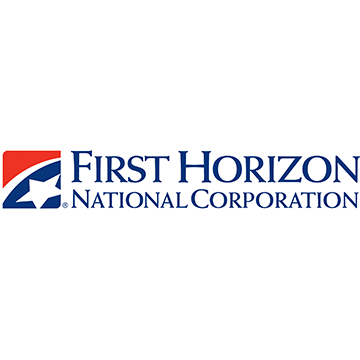 The company has created a customer assistance program that offers help to those impacted financially by the partial shutdown, based on individual needs, which may include: refunds of transaction fees; refunds of non-sufficient funds fees; CD early withdrawal penalty waivers; expedited check fee waivers; wire fee waivers; late charge waivers; and payment extensions. If you've been impacted by the government shutdown, please contact Ally to discuss your options. 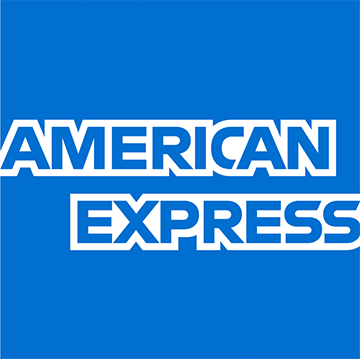 American Express is ready to assist its Card Members who are facing financial difficulties as a result of the U.S. Government shutdown. We will work with consumer, small business and corporate Card Members who request assistance by ensuring we provide them with the best possible service and support, which can include financial relief by waiving late fees, return check fees, and future interest charges. Members can call the number located on the back of their card to speak with a Customer Care Professional. On January 11, Bank of America pledged $10,000 to the United Way National Capital Area Emergency Assistance Fund. The funds will be directed to organizations in the region that will help residents impacted by the furlough, providing vital food, rent and utility assistance programs. Barclays is offering assistance to our customers affected by the government shutdown. Please contact us by calling the number on your credit card or on your account statement. We’re here to help if you need assistance with your account. BBVA Compass creates opportunities for its customers in both good times and bad, and we understand the hardship being endured by government employees during the shutdown. We also know that no two situations are the same, so we encourage those impacted to reach out to us so we can work with them to ensure the stability of their financial well-being. We’re here for our clients and we are eager to help those directly impacted by the government shutdown. - Personal loan program with three months of deferred payments. Read more about it here. Capital One is here to assist our customers who are experiencing financial difficulties as a result of the federal government shutdown. We encourage customers whose income is disrupted due to the shutdown to reach out to us to discuss their individual circumstances. Assistance provided to our impacted customers could include temporarily waiving or refunding certain credit card fees, extending payment due dates on auto loans, and waiving or refunding overdraft, insufficient funds and service fees on deposit accounts. 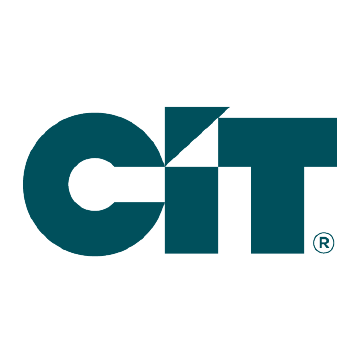 CIT is here to help its customers affected by the government shutdown and below are steps to help navigate financial uncertainty. Customers are encouraged to contact us if they have questions about their account. Citi has a variety of ways to help customers facing hardships. These include fee and interest adjustments, which vary across lines of business. With respect to mortgages, we may be able to offer short-term forbearance and repayment plans and/or loan modifications. We encourage any customers affected by the shutdown to contact us if they need assistance. To help those affected by the government shutdown, we are providing a variety of services such as waiving late fees, rebating service charges, providing easy access to CDs without penalty, loan payment assistance, and a simplified personal loan application. Impacted customers should call our dedicated government shutdown line at 866-991-0404 so they can receive personalized priority service. If you are a government employee affected by the shutdown, we're here to help. Call about assistance any time at 1-800-DISCOVER. Our 100% U.S.-based customer service team is always ready. Policies are in place to help address shutdown-related hardship concerns related to auto loans, credit cards and loans secured by real estate. If you are experiencing hardship regarding a mortgage, equity loan or line of credit, auto loan or credit card, now or in the future, contact a representative at 866-601-6391 from 8 a.m. to 5 p.m. ET Monday through Friday and from 8 a.m. to 12 p.m. ET Saturdays. Our customers are our top priority and we will work personally with those customers whose income is affected by the federal government shutdown to address their financial concerns. Based upon individual circumstances, customers may qualify for the waiver of late fees or other fee refunds. - To learn more about assistance with deposit accounts, please visit your local branch or contact us at 800-382-5465. - For assistance with loans, please call 800-971-0041. Huntington will automatically waive all overdraft-related fees on existing Huntington checking accounts of customers identified as current government employees affected by the shutdown. Refunds on overdraft fees will be backdated to December 23 and will last until the government shutdown ends. Beginning January 7, Huntington started offering a low rate, quick loan program for qualified Huntington customers who are federal employees needing special assistance during the shutdown. The program will be available for 30 days or until the shutdown ends – whichever is sooner. IBERIABANK recognizes that some clients may have been impacted by temporary loss of income, which may hinder the ability to make usual and timely payments and perform other financial transactions. Chase encourages customers affected by the U.S. government shutdown to call if they need help with their Chase mortgages, credit card accounts or car loans. If you’re a government employee or member of the military who is impacted by the shutdown, we are prepared to help you with your KeyBank accounts. If you’re a KeyBank Business Banking client applying for an SBA loan, or a corporate client who provides contracted services to the US government, a long-term shutdown could also have implications for you. We are here to help you navigate your options. For customers who have been impacted by and may be experiencing financial difficulty as a result of the government shutdown, there are several avenues of relief available. Please contact the People’s United Customer Care Center (1-800-894-0300), visit your nearest branch location or contact your relationship manager to discuss how we can help. PNC recognizes that some customers may be negatively affected by the partial shutdown of certain Federal departments and agencies, and we are working with customers who are experiencing difficult or unexpected issues as a result. We continue to encourage impacted customers to contact us so we can work with them based on their unique situation and needs. PNC is prepared to waive monthly service fees and take other appropriate actions for government employees who are experiencing financial difficulty due to the shutdown. PNC also makes available several forms of financing that may assist customers with meeting short-term financial needs. 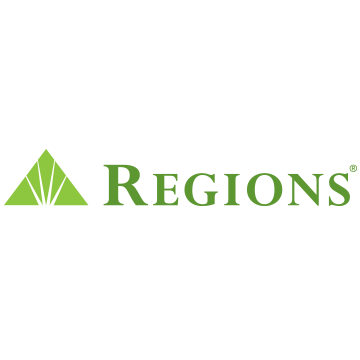 Regions Bank is here to help impacted customers with a range of potential assistance options, from helping with overdraft fees to a one-time, penalty-free withdrawal from a CD with Regions. Additionally, Regions mortgage, loan and credit card customers may qualify for forbearance or other payment assistance based on individual needs. General information about how Regions can help borrowers with a variety of needs can be found at regions.com/loanhelp. To our customers impacted by the U.S. government shutdown, we’re here to help. 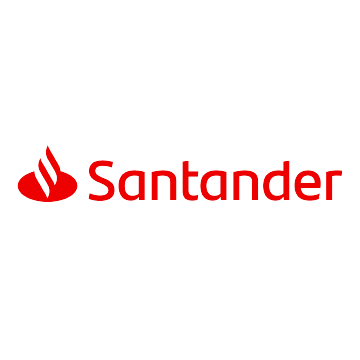 Call us at 888-875-5089 or visit any Santander branch for assistance. SunTrust is offering a 90-day no-interest, no payment loan for eligible federal government employees who are SunTrust clients as of 12/31/18. Additionally, we have established a dedicated line (877-820-2103) for SunTrust clients facing hardship from the shutdown to call us for assistance with fees and payment options for existing consumer loans, mortgages, and credit card and deposit accounts. Synchrony is here to support government employees who are experiencing hardship due to the U.S. Federal Government shutdown. For assistance, please contact Customer Service. We’re here to help our customers every day. - Customer care specialists are available to assist you at 1-888-SYNOVUS (1-888-796-6887), 7 days a week, 7 a.m-11 p.m. ET. - Mortgage customer care specialists are available to assist you at 1-800-803-0803, Monday - Friday, 9 a.m.-6 p.m. ET. The program benefits will extend until those impacted begin receiving their regular government pay. During this historic Federal Government shutdown, Wells Fargo & Company is offering relief to impacted customers and community members. Fee reversals and waivers are available to affected customers and, today, the company announced a donation of $250,000 to the United for U.S. Coalition announced Friday by United Way Worldwide to support those in local communities who are also impacted.